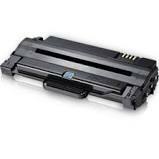 New Samsung MLT-D118L Black Compatible Toner Cartridge for the Samsung ProXpress SL-M3015dw, SL-M3065fw printers. 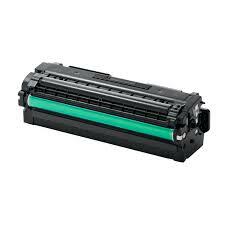 New Samsung CLT-C505L Cyan Remanufactured Ink Cartridge for the Samsung ProXpress C2620dw/ C2670fw printers. 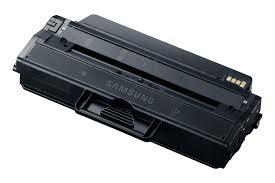 New Samsung CLT-K505L Black Remanufactured Ink Cartridge for the Samsung ProXpress C2620dw/ C2670fw printers. New Samsung CLT-M505L Magenta Remanufactured Ink Cartridge for the Samsung ProXpress C2620dw/ C2670fw printers. 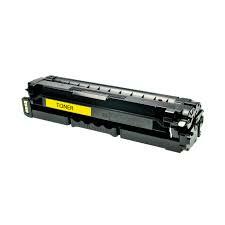 New Samsung CLT-Y505L Yellow Remanufactured Ink Cartridge for the Samsung ProXpress C2620dw/ C2670fw printers. New Samsung MLT-D115L Black, High Yield, Compatible Toner Cartridge for the Samsung Xpress M-2620, SL- M2870fw/ ML2820dw/ ML2830dw printers.